The Continuum II Blog: Do You Have a Will? Planning and preparation are the key to estate planning. Making a Will is something everyone should do but is often something people don't like to do and some people put it off until it is too late. No one would ever say that drafting a Will is fun but it is necessary. It is an essential estate planning document no one over the age of 18 years old should be without. It is even more crucial if you have children. When you make a Will it ensures your money, property and your children will be taken care of exactly how you wish. Without a Will there is no way to ensure that your wishes will be followed. In fact, what is guaranteed to happen, without a Will, is your estate will be distributed based on the laws in your province. Many people put off making a Will because they think it is complicated, or they just don't know what to do with their money, property, pets and especially their children. Who will look after their children when they are gone? Naming a guardian for your children, choosing an executor, deciding how to distribute your assets can make it easy to put off creating a Will. Of course, the other big issue for many people is that they just don't want to think about death. Let's be honest here, planning your Will doesn't mean you are planning for your death, or even that you are planning to die any time soon, it just means that you are making sure that everything you have worked for is protected and that your family will be taken care of when you are no longer around to care for them. Check out a few great resources that we have collected to help you get started with planning your Will. If you have already made a Will it might be a good refresher for you because making a Will is not a one-and-done kind of thing. Wills should be refreshed and updated every few years. The first is a great fact sheet and the second is a quick questionnaire. Making a Will doesn't need to be hard and it shouldn't be something you do alone. Ask for help. 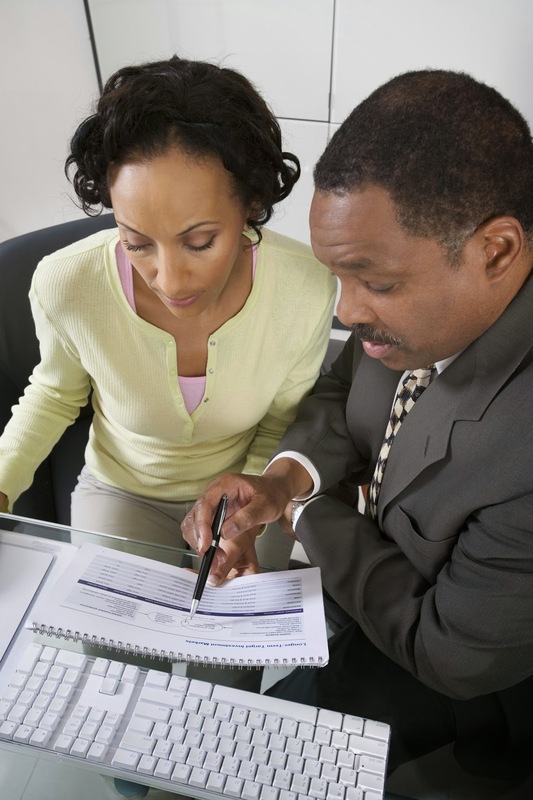 A Will is just part of creating a solid, well-thought out financial plan.